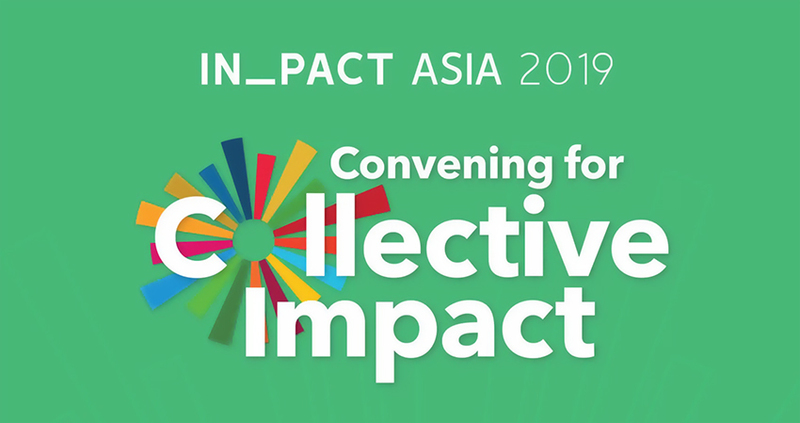 IN_PACT Asia 2019 is an innovation summit intended to gather social innovators across Asia to drive change-making and inclusive innovations, through digital enablement and creative thinking towards the Sustainable Development Agenda. It is an avenue to discuss new strategies and emergent ideas, share best practices and network with social innovators and stakeholders sharing the same mindsets. On its second year, enjoy the socials side of the event as IN_PACT Asia inaugurates its Awards Program by recognizing purpose-driven businesses, social enterprises, and startups across 10 categories on innovation and social impact. Nomination for IN_PACT Asia 2019 Awards Program is now OPEN! Download the General Award Nomination Form and the Award Category Form of your choice. See photo captions for download links. Fill out the forms with all the information needed. Send your forms and relevant supporting documents to events@assistasia.org with a Subject Line: INPACT Asia 2019 Awards-[Company Name] on or before 30 April 2019.